Polytron’s unique puzzle-centric adventure game Fez can now be taken on the go thanks to its newly available iOS version. 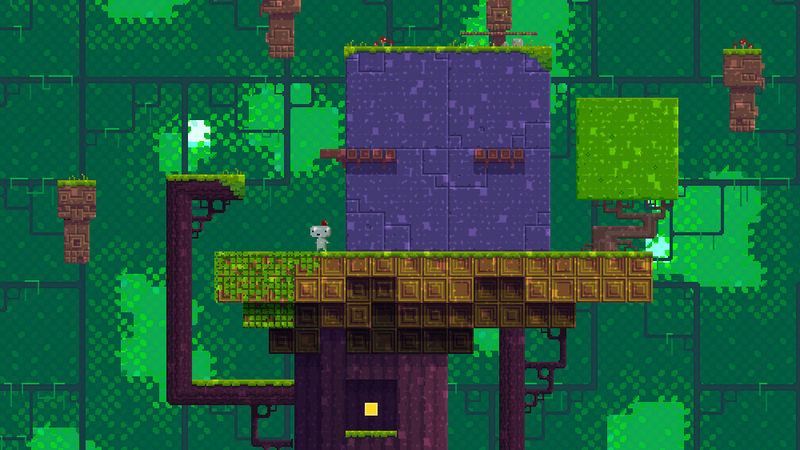 Fez first launched for the Xbox 360 way back in 2012 as an Xbox Live Arcade title and has since been ported over to a variety of additional platforms including Windows PC, Mac, Linux, PlayStation 3, PlayStation 4, and PlayStation Vita. Polytron partnered up with the studio BlitWorks to bring Fez over to PlayStation systems, and BlitWorks is also responsible for the new iOS version. And, just a few months ago, Polytron shared a video teaser in which it said an iOS version was in the works and that it should be available before the end of 2017 (looks like the studio just barely managed to make good on that promise). According to its official iTunes page, Fez on iOS is called "Fez Pocket Edition" and it costs $4.99. In order to run it, a user will need to have iOS 8.0 installed and they’ll need at least an iPhone 5S or newer iPhone, or an iPad Air or newer iPad device. Unfortunately for Android users, Polytron has said it doesn’t have any plans to develop an Android version of Fez Pocket Edition at this time (though that could possibly change if Fez Pocket Edition does well on iOS).